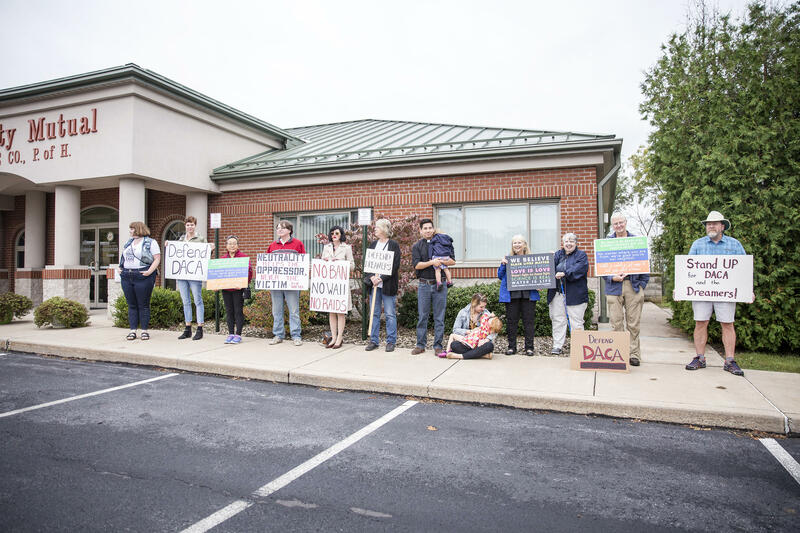 About 20 demonstrators rallied outside Glenn Thompson's office in Bellefonte to show support for DACA and to demand the congressman's legislative support. 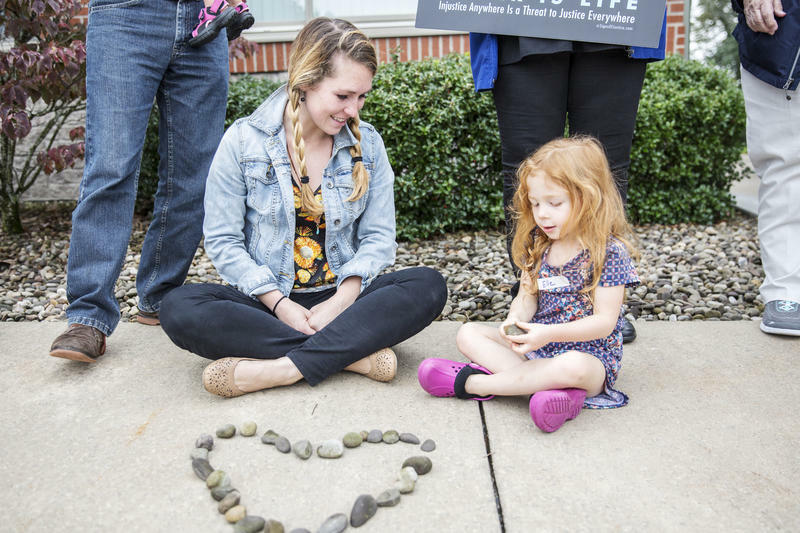 Brianna Hall, left, and her daughter, Elle Ozaki, 4, were among the protestors. Protestors stood in solidarity with DACA. Christine O’Donovan-Zavada organized the protest. 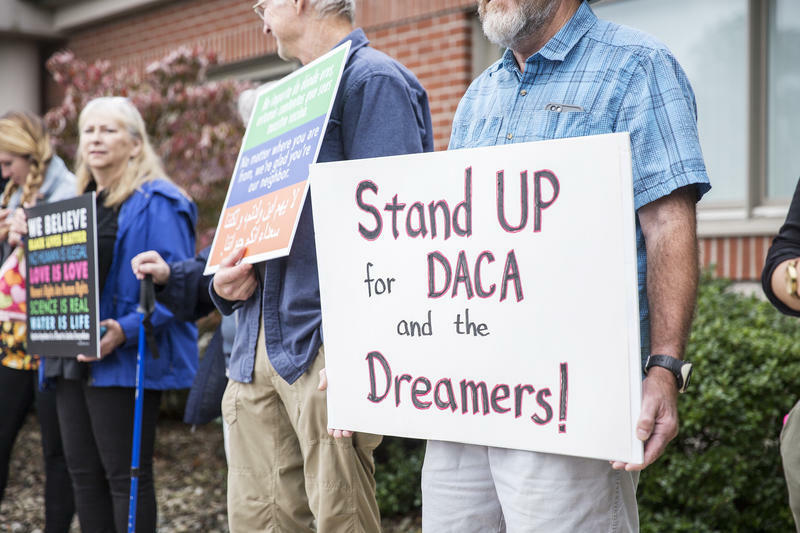 She said she hopes the congressman will pass an independent bill to protect nearly 9,000 DACA recipients in Pennsylvania. 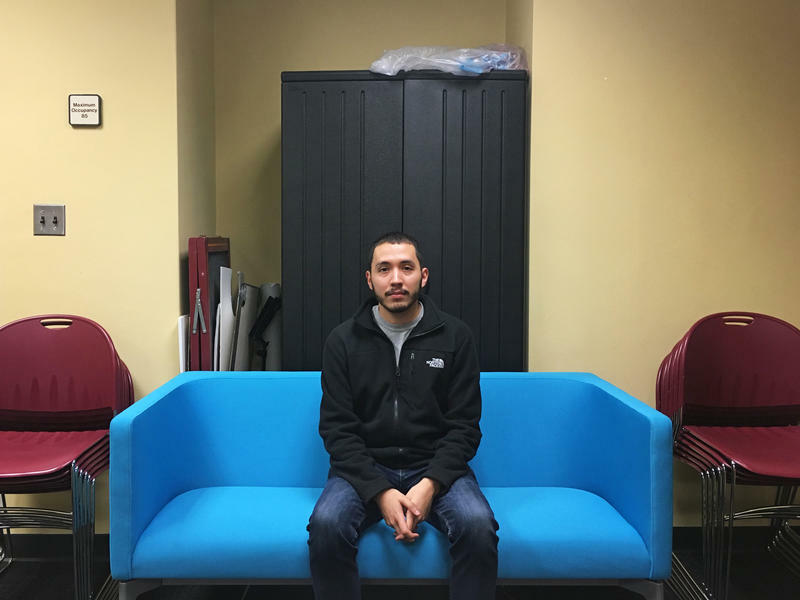 The Trump administration announced on Tuesday that they would end DACA and gave congress six months to come up with a legislative solution for the program. Michael Ozaki, from State College, protested along with his wife and two young daughters. Pennsylvania Attorney General Josh Shapiro and more than a dozen state AGs filed a lawsuit on Wednesday challenging the administration's decision to end DACA, stating it "violate[s] the rule of law." Congressman Thompson issued a statement following the administration's decision to end DACA, saying that he looks forward to working with both sides of the aisle to fix the immigration system. "Those who contribute to society and the economy should not be deported," Thompson said in a statement. "But let me be clear: those who do not follow the letter of the law should be removed from the country immediately." All Things Considered co-host Ari Shapiro is on a road trip leading up to the inauguration of Donald Trump on Jan. 20. He is driving through North Carolina and Virginia, on the way to Washington, D.C. These are two swing states that went in opposite directions in November, each by a close margin: North Carolina for Trump, Virginia for Hillary Clinton. As the country faces dramatic changes, we're asking people what they want from that change — and what concerns them.